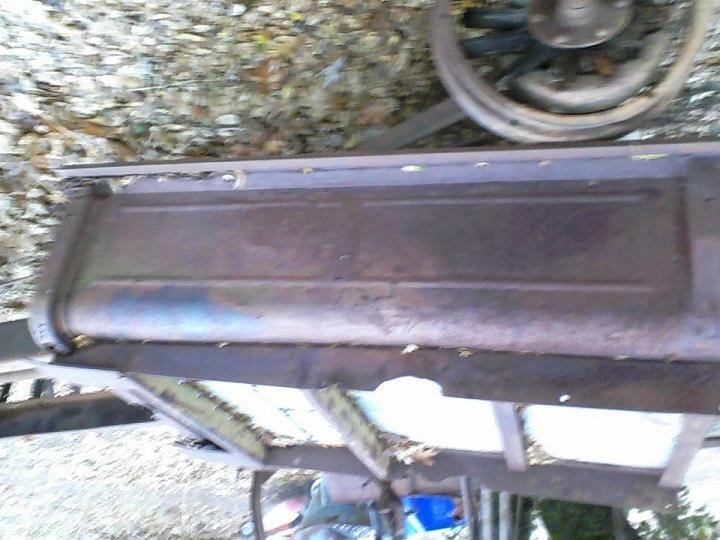 I have what looks to be a 1925 T bed that some one had welded sheet metal to the bottom & put "skirts" on the side bottoms to put on a Model A truck. 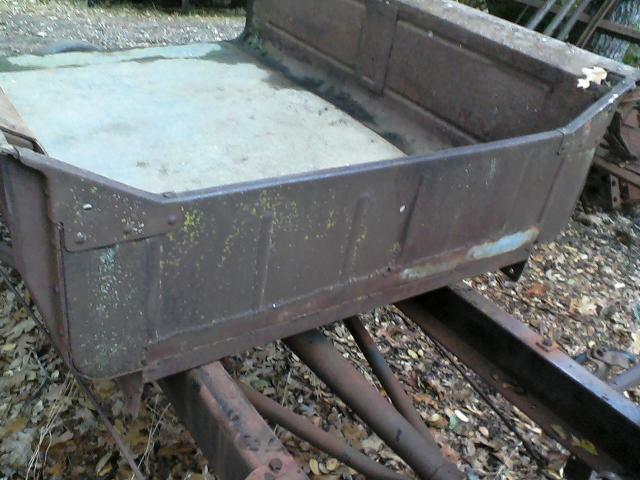 It came detached with a 1929 closed cab pick-up I bought recently. 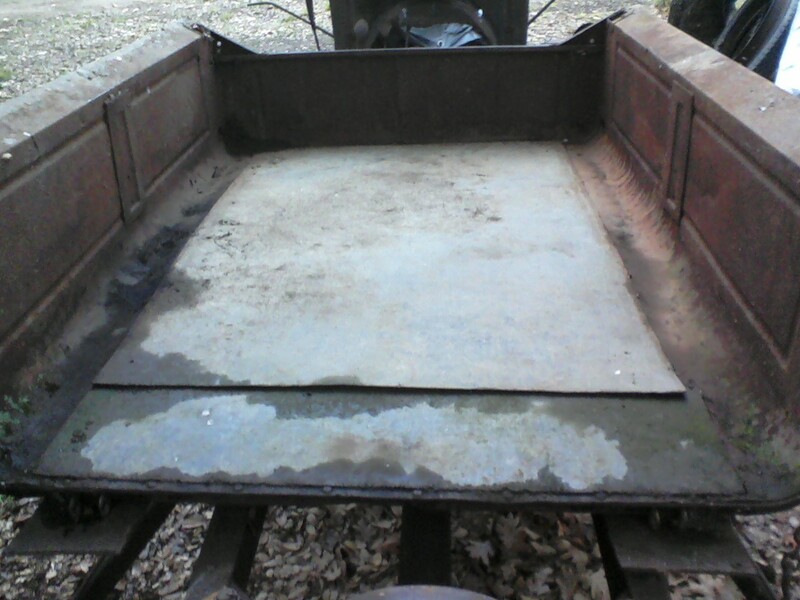 This bed is very strait & could be run in place of a turtle deck if the welded sheet metal was ground off. 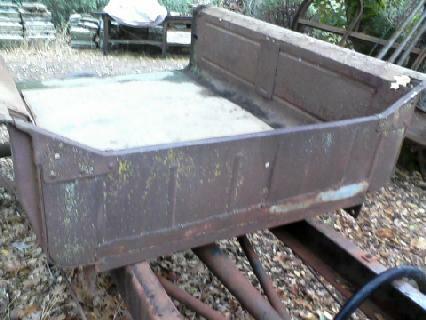 Can anyone verify if I am correct about its year...& if it is a 1925 bed,what is bed this worth? I'm not sure weather to hold onto it...or..to sell it. It definitely looks like an early '25 bed from what I can see in these 3 pics. 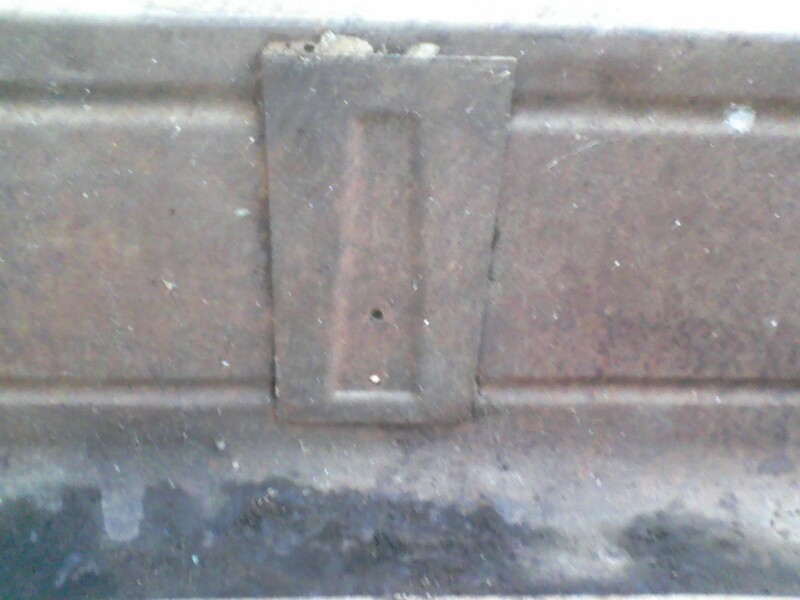 there is a flange (skirt) on both sides of the bed to fasten it to the body. My bed is missing these, so I don't know just how they were fastened to the bed sides, but the ones I can see in the last pic look right. There are skirts on the sides underneath the curve of the bottom too. Are these correct as well? 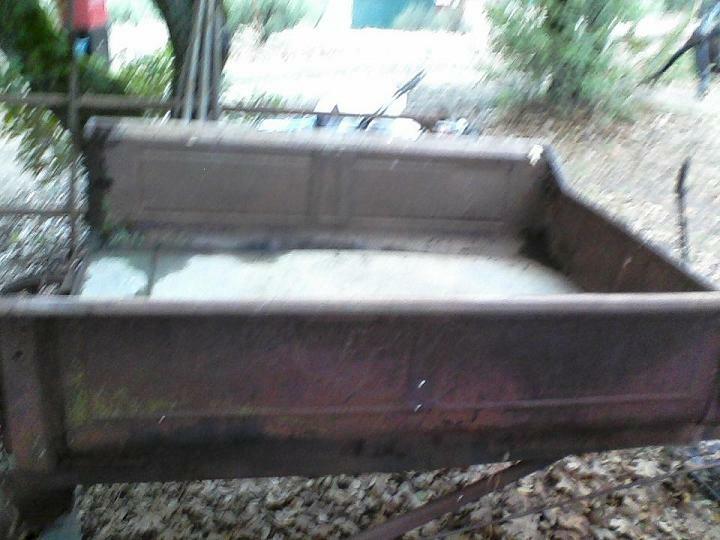 Any idea what I would ask for it if I were to sell it? Thew one thing I notice is, unless it's been welded up is the "kick out" for battery access in the front. Yes...It has been cut & welded. I am going to attempt to post the other 3 pics now....maybe it will show up better. I have an old phone that takes low grade pics. It is indeed a '25 bed, in need of a lot! I looked at the kick out again & i think its more like s depression,not quite a kick out...& it doesn't appear to be welded after all. Something is only worth what someone else is willing to pay! Hard to say without the tailgate, as they are (I'm told) also a bit unique. Also, you are missing the bed strips, also not reproduced YET. 'Fraid I'll have to defer to others as to the value, which, BTW depends on location too (just like real estate! ; midwest, west coast, east coast, all have different values on parts because of the nature of their weather and amount of population back when this stuff was new!